How to update Huawei Ascend G7? To update the Huawei Ascend G7 you need to install an alternate firmware (ROM). If the device does not automatically update by itselves. Hi! I have the L02 version of Huawei G7 Ascend. Unfortunately after more than a year of usage, it experienced a lot of software malfunctioning until it cannot be solved anymore by hard reset. I also took it to technicians but they said they couldn’t find the firmware for such rare version. 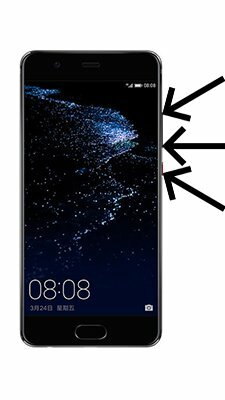 Could L01, L03, or L11 (whichever is okay) be installed in my G7 phone instead? Thank you so much for your advice. Hi! Firmware from L01, 03 or 11 most likely will work on L02, but if something will not work – you’ll cant restore your phone. Maybe better will repair your software malfunctioning? Describe the error of your smartphone. Hi! There is no Android 7 Nougat update for Huawei G7-L11. Hi! Updates available only for Mexican Huawei Ascend G7-L03, Canadian G7-L03 have only stock EMUI 3.0. I am using huwaie g7 L-11.android 4.4.4 . Can I get an update for this? Hi! Yes, the latest update for Huawei Ascend G7-L11 is Android 6.0 Marshmallow, you can download it by link above. That was for the Huawei g7 L-01 and build number is different. My phone is Huawei g7 L-11 and build number is G7-L11V100R001C900B030.can i get an update for this From android 4.4.4 ? by the first link you can download Android 5.1 update for Huawei G7-L11, just click on “G7” under the picture and choose “G7-L11”. Hi! You have Huawei G7 L01? Or any another modification of Huawei Ascend G7? 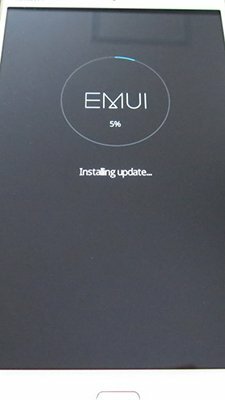 Hello, my cell phone is a huawei G7-L3 Mexico I currently have the firmware installed G7-L03C469B530 with android 6.0.1 EMU 4.0; Is it possible to update it yet? No, you have the latest update for Huawei Ascend G7-L3. You can download the latest update for your Huawei G7 L01 by link above. Hi good day. thank you for the links above, however I am not seeing the option to download for the G7-L03 model after clicking on the link. Is there another or alternative name for this model? In addition, is the G760-L03 the same as the G7-L03? 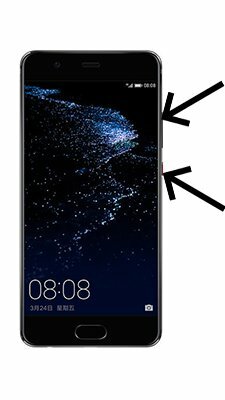 If system is not responding, probably problem is not in the Android version, have you tried to factory reset your Huawei G7 L01 https://wtffix.com/how-to/reset-android-phone/factory-reset/? 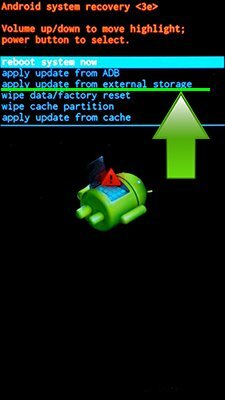 And write, what Android version is installed, if the factory reset will not help you. Hi, I have Huawei Ascend G7-TL00 with Android 4.4.4 .. why there is no update for it!!!! Hi! You have the latest official update for Huawei Ascend G7-TL00. Unfortunately, there will not be any new update for your device, because update period is over.